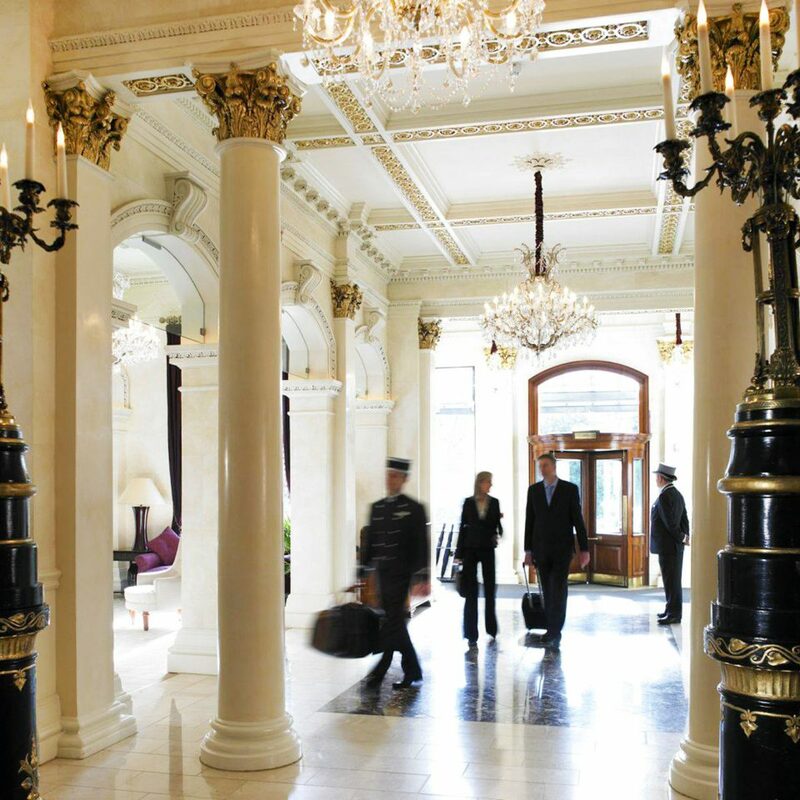 The Shelbourne Dublin’s historic credentials are top-notch; it was between these walls that the Irish Constitution was drafted in 1922, and the hotel counts Princess Grace and John F. Kennedy among its former guests (they even have rooms named after them). 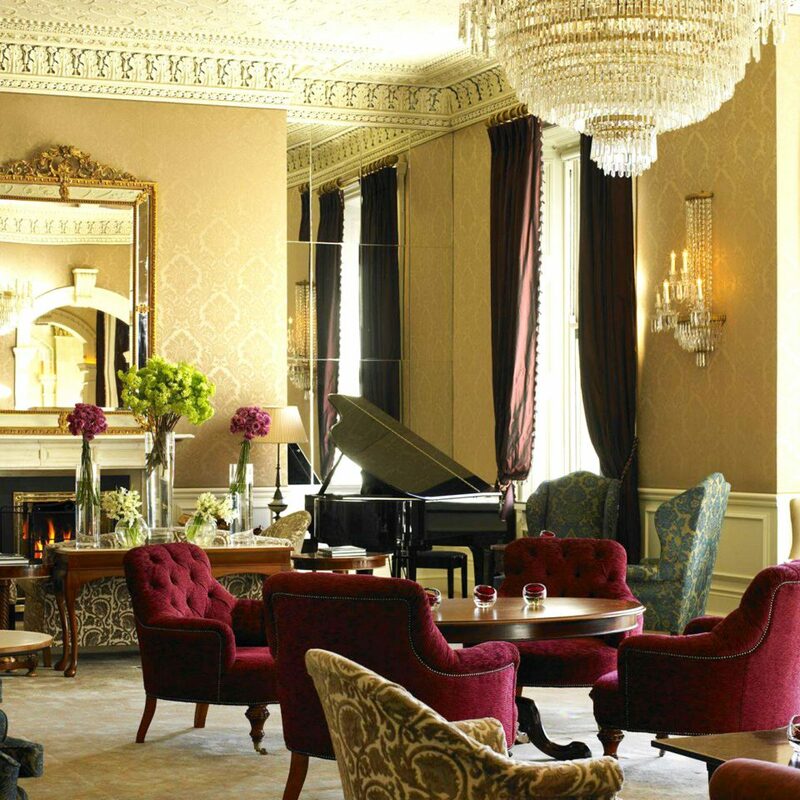 Soak up the past in the Saddle Room, the Lord Mayor’s Lounge and the Horseshoe Bar, or brush up your knowledge in the Shelbourne Museum located in the lobby. 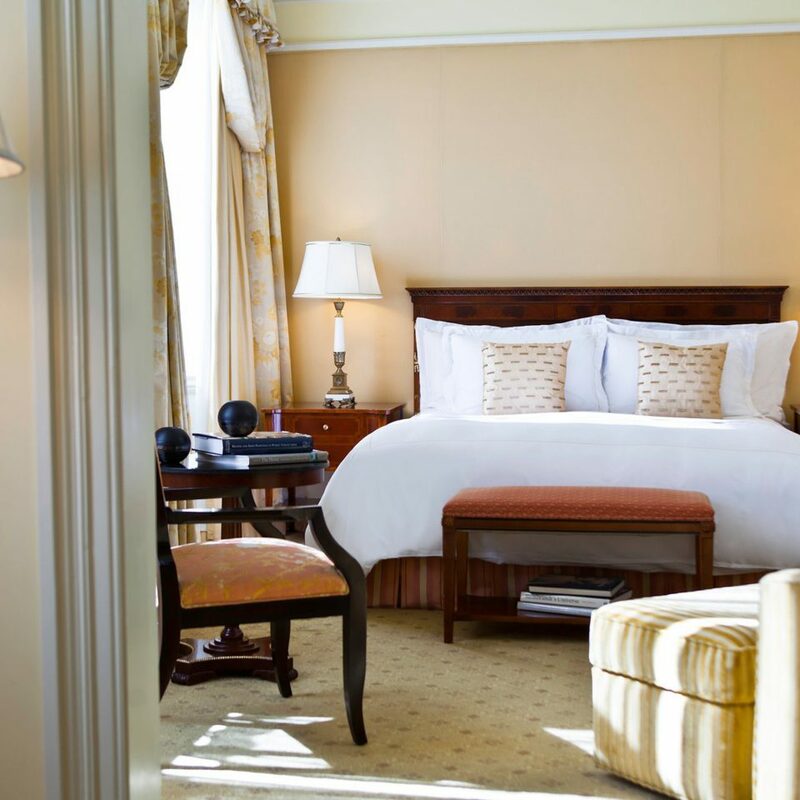 The 265 bedrooms and suites have plenty of nods to its original splendor, from marble bathrooms to the 100 percent Egyptian cotton bedding by Rivolta Carmignani. Then get back to the 21st century with speedy WiFi and satellite TVs or work up a sweat in the dance studio and state-of-the-art gym. A trip to Dublin isn’t complete without a stop at the Guinness Storehouse. The 26-hectare brewery is seven stories of dedication to the good stuff, topped with the Gravity Bar to take in panoramic views of the city with a pint in hand. People-watch in the landscaped St. Stephen’s Green; the buildings that surround it date back to the mid-18th century. 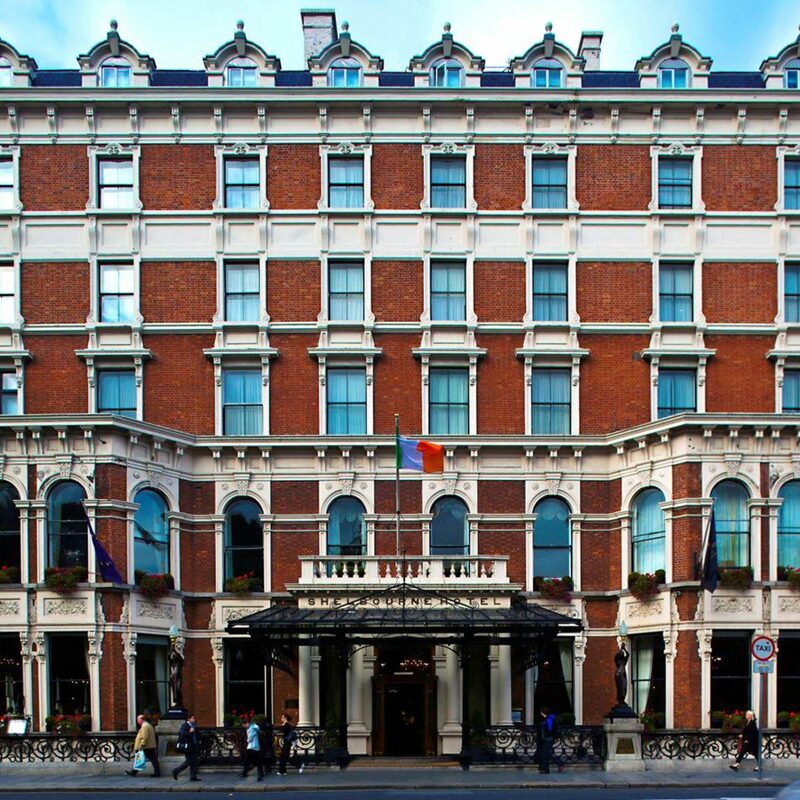 Shop ’til you drop on Grafton Street, which is home to Dublin’s most popular department store, Brown Thomas. For more unique pieces, veer off Grafton to Drury Street, filled with one-off boutiques. 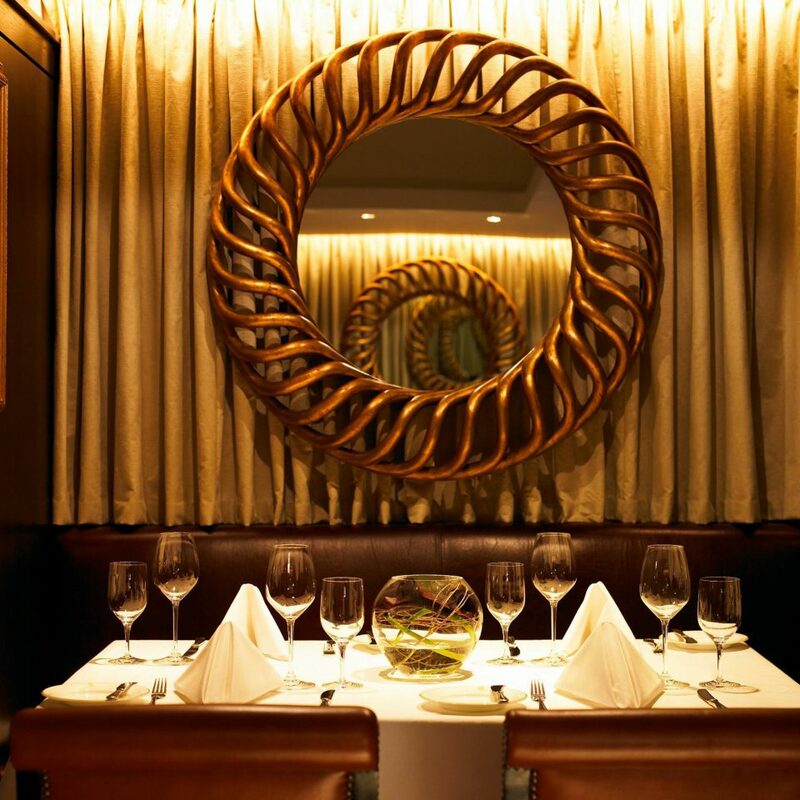 For some of the best food in town, try the Michelin-starred Chapter One, and for nightcaps there’s the gorgeous Victorian Long Hall. Cannot say enough good things about this fine hotel. 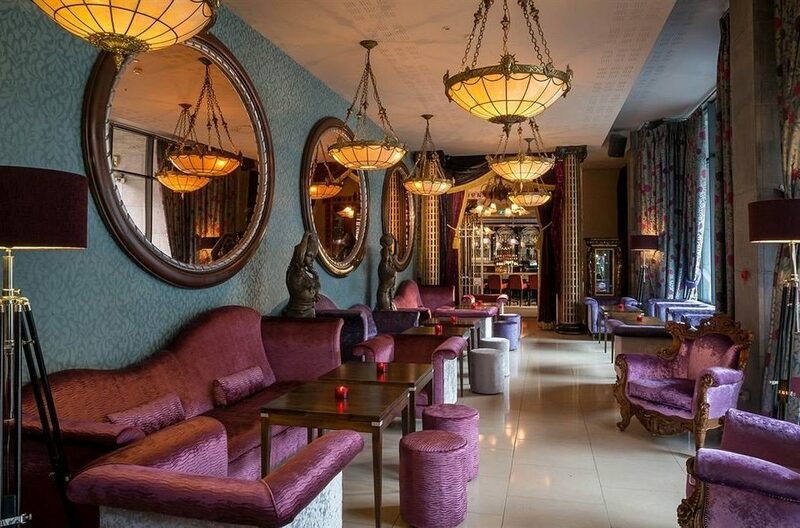 Convenient location directly across from beautiful St Stephens Green. Each and every staff member is pleasant and eager to help. Special mention of Greg (doorman) and Patrycia/Sarah at Reception. If you want to be treated like you truly matter, stay here. 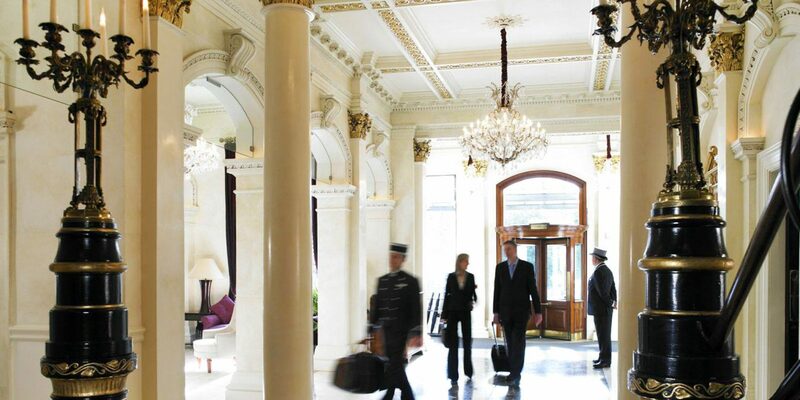 Great hotel in the heart of the city ! 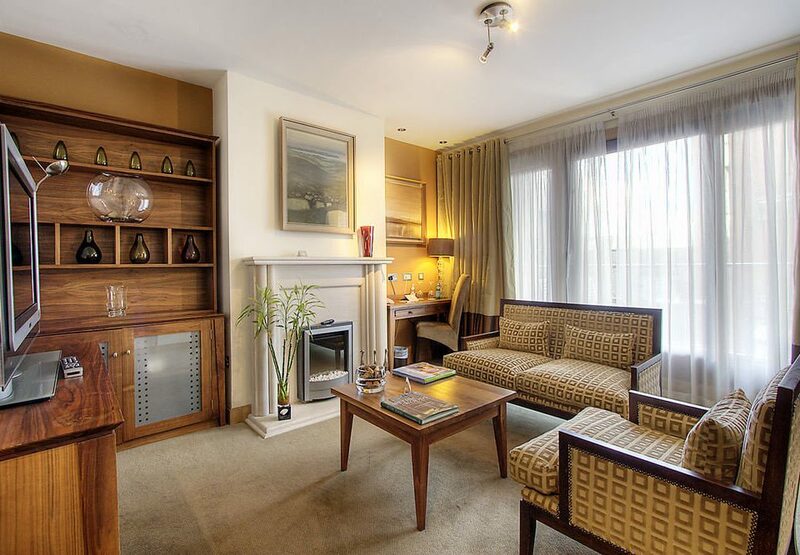 It’s a big beautiful property right in front of St. Stephens Green and quite close to the heart of the city. 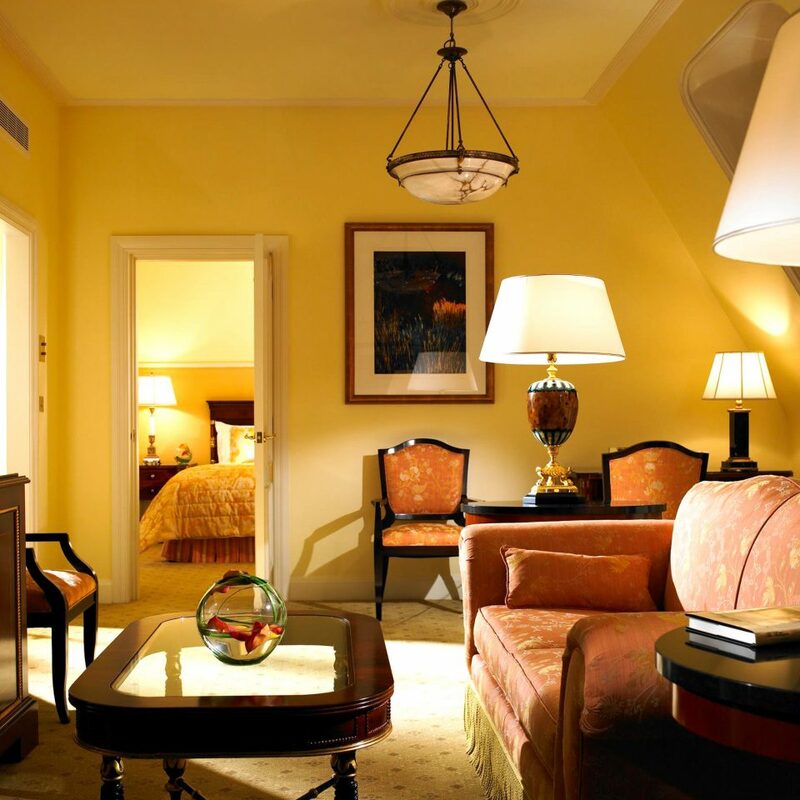 The hotel has undergone renovations recently and the rooms are well furnished. 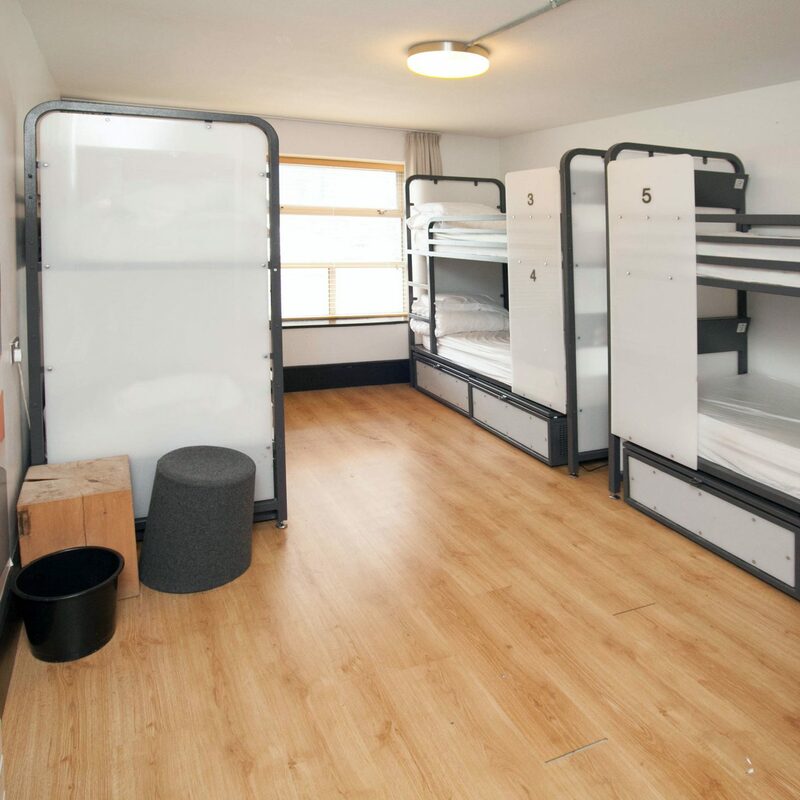 Some of the basic rooms are on the smaller side though. 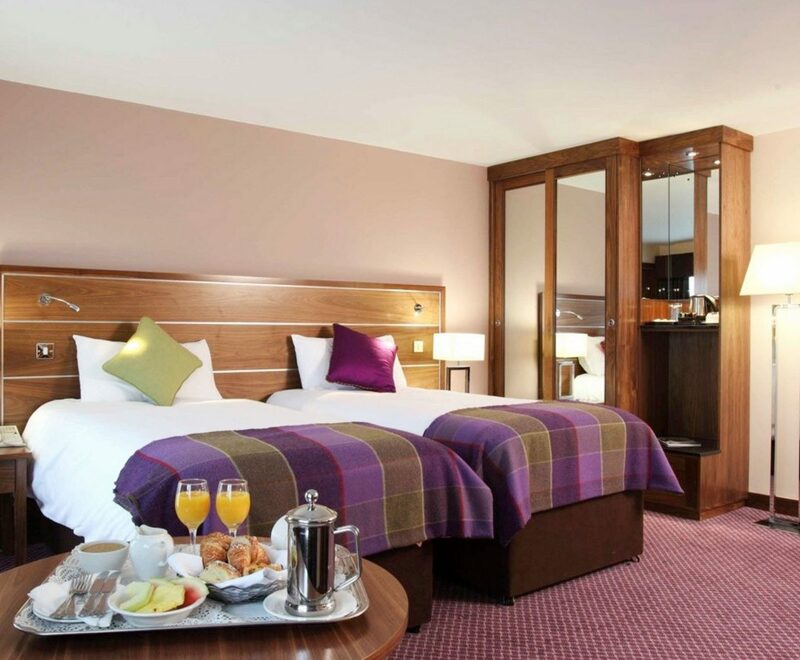 The standout feature of the hotel was their fitness centre along with a heated pool, steam and sauna. Definitely worth the stay ! We stayed a few days here. The service was very good. The room itself was so so. We stayed in the lower level and faced the back of the hotel, no view at all. The breakfast was good with lots of selections. The location is very convenient and close to the hop on hop off bus stop, shopping area. 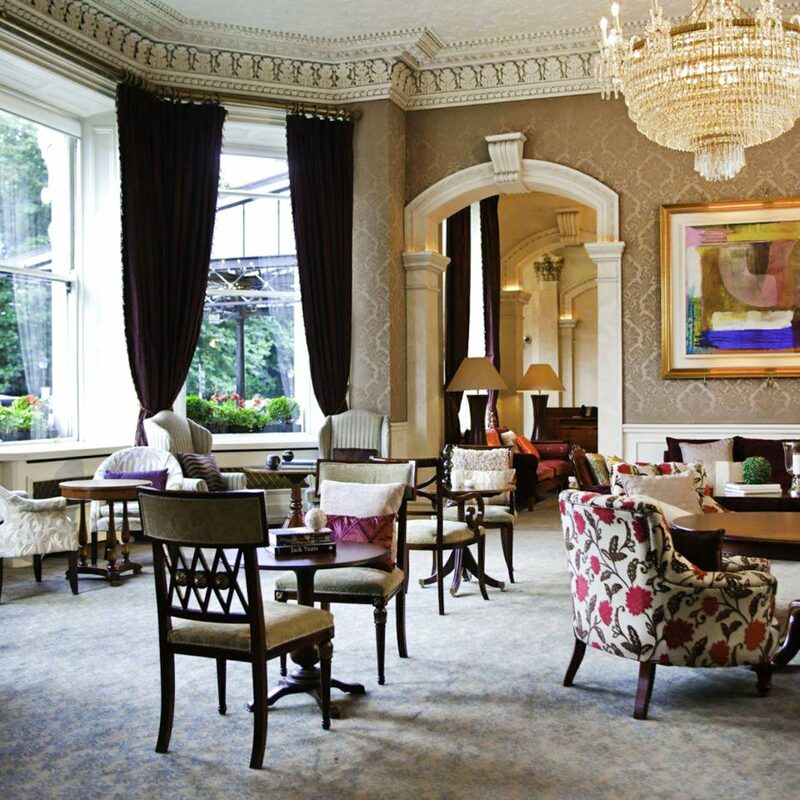 You cannot pick a more perfect place to stay if you have only one day to explore Dublin. You can never go wrong staying across the street from the main park (St. Stephens Green) in most cities as there is so much activity and people-watching there. 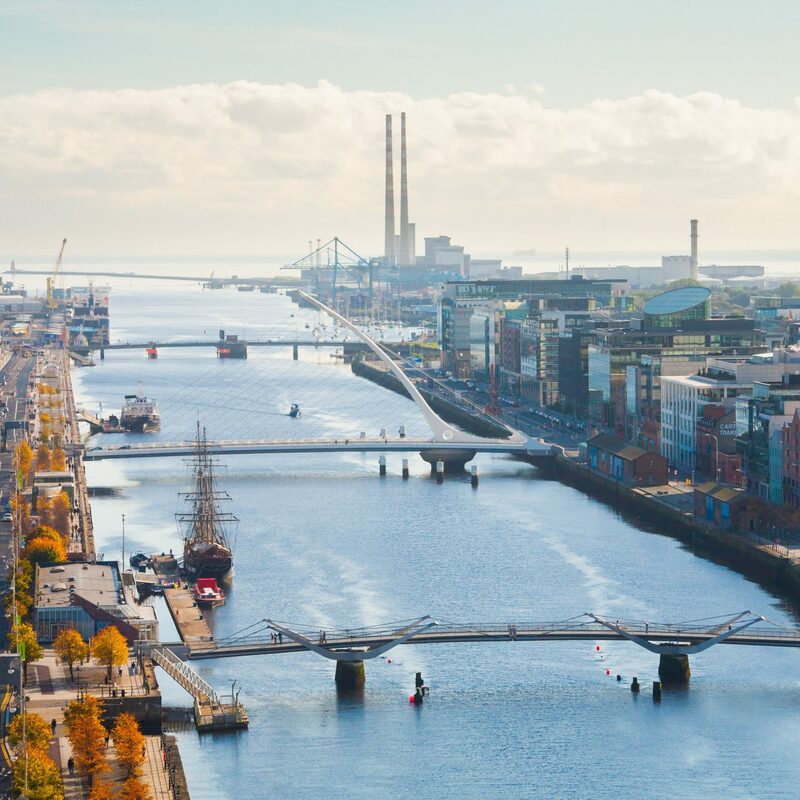 We were able to walk up Grafton Street 1 block away, Trinity University and to O’Connell St. across the bridge. 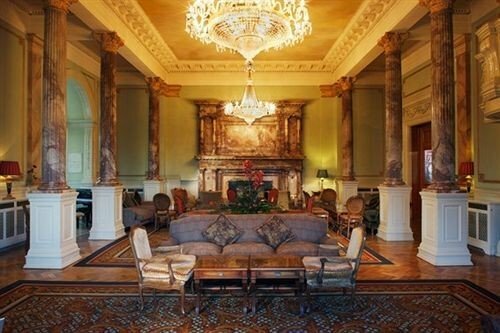 We could also walk to Temple Bar as well as Merrion Square, the most beloved square in Dublin. The highlight for me was to be able to walk 2 blocks to the National Concert Hall to see the Dublin Philharmonic and my wife was thrilled with Gino’s Gelato for delicious ice cream so close by! AND, to top it off, we easily took the AIRLINK EXPRESS to and from the airport even with tons of luggage, which stops 1/2 block away. The renovation going on actually made it more fun to navigate to our room and we discovered a more convenient entrance.